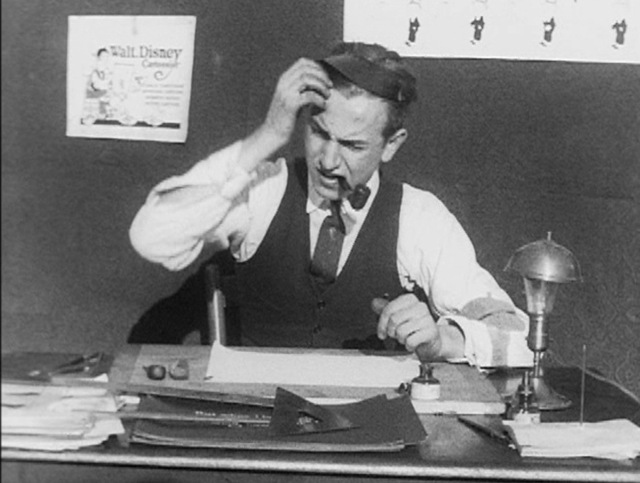 Walt Disney being confused in 1922. So we all feel better. The next Animation Directors Round Table is almost here! As always, email me (Darcy) with any questions or concerns!